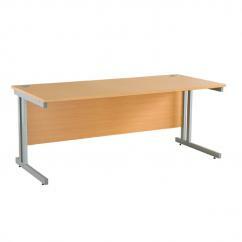 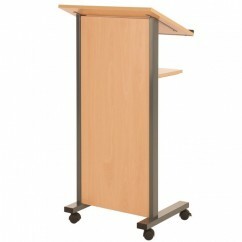 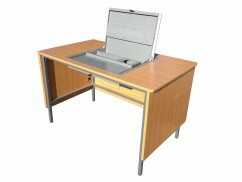 Excel desks are premium products with 25mm thick tops. 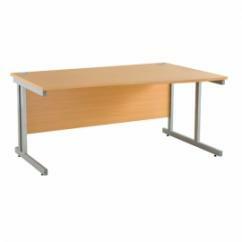 Radial workstation 1600 available left hand or right hand Size: 1800 x 1200 x 800 x 600 Cantilever silver Leg Frame 2 portholes silver covers. 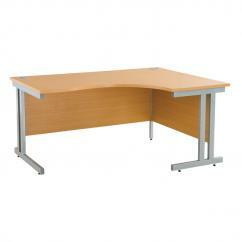 Excel desks are premium products with 25mm thick tops. 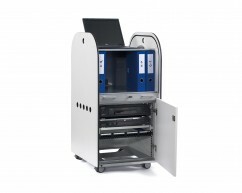 Radial workstation 1600 available left hand or right hand Size: 1600 x 1200 x 800 x 600 Cantilever silver Leg Frame 2 portholes silver covers.